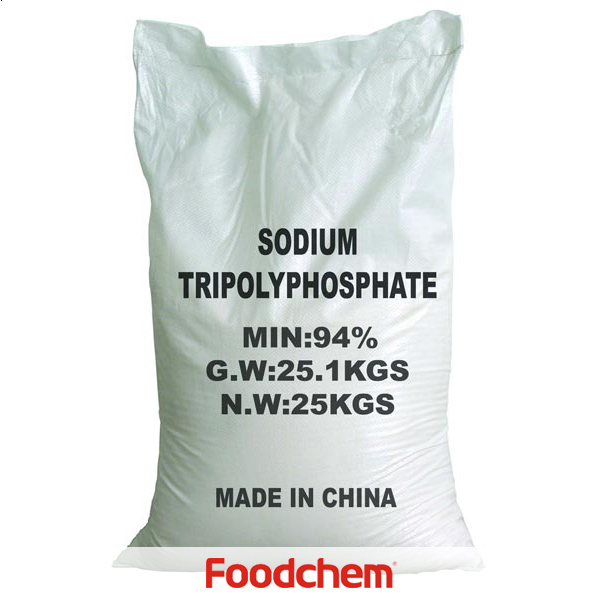 Monocalcium Phosphate is one of the popular food additives and ingredients in most countries, As a professional Monocalcium Phosphate supplier and manufacturer, Foodchem International Corporation has been supplying and exporting Monocalcium Phosphate from China for almost 10 years, please be assured to buy Monocalcium Phosphate at Foodchem. Any inquiries and problems please feel free to send emails to us via sales@foodchem.cn, we will reply you within 1 working day. 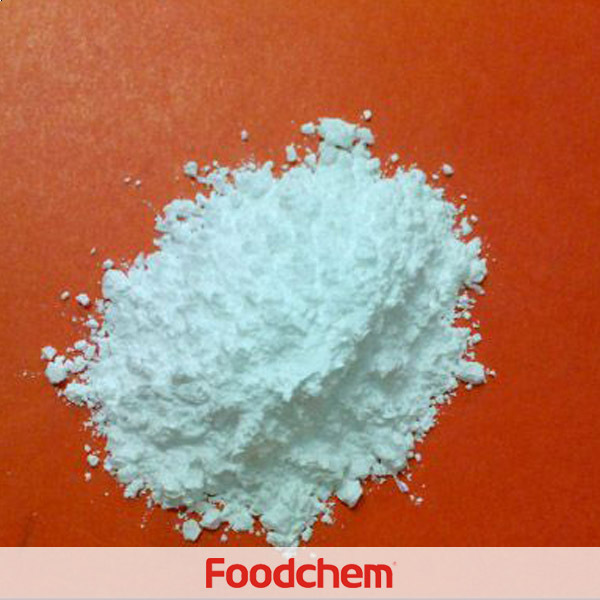 Foodchem is an ISO2008 9001 certified company, as for Monocalcium Phosphate, we can offer HAPPC, KOSHER, HALAL Certificates, ect. 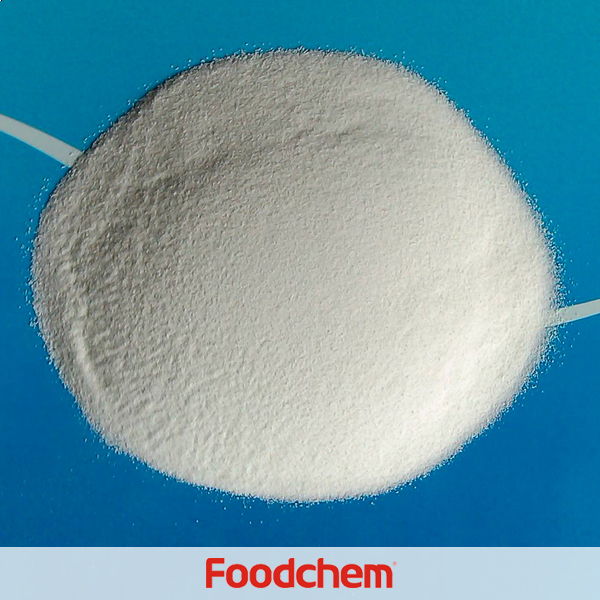 Foodchem is both manufacturer and trading company, we are Monocalcium Phosphate distributor, at the same time, we are manufacturer of other products. 3, What is the Min Order Quantity of Monocalcium Phosphate? Different products have different MOQ, for Monocalcium Phosphate, the MOQ is 500kg. 4, What is the price of Monocalcium Phosphate? 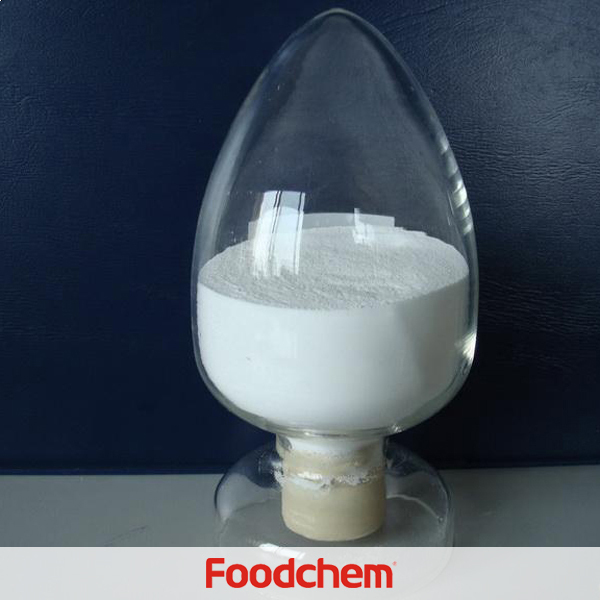 Foodchem is a famous supplier and manufacturer of Monocalcium Phosphate in China, and has been corporate with many Monocalcium Phosphate suppliers for several years, we can provide you with cost-effective Monocalcium Phosphate. 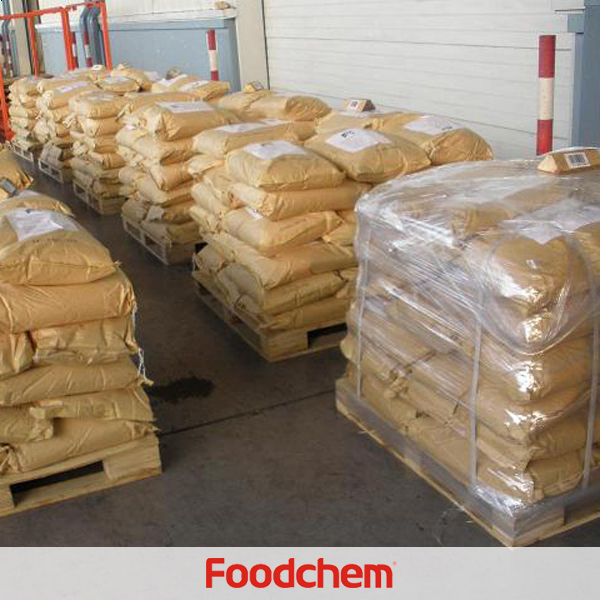 We can guarantee to reply your inquiries of Monocalcium Phosphate in less than 24 hours in working days. Azam PashaQ : I am interested in buying Mono Calcium Phosphate for Feed to be supplied in bags on CIF Aqaba Port (Jordan) basis. Please advise availability, packaging, specs, payment terms and pricing. 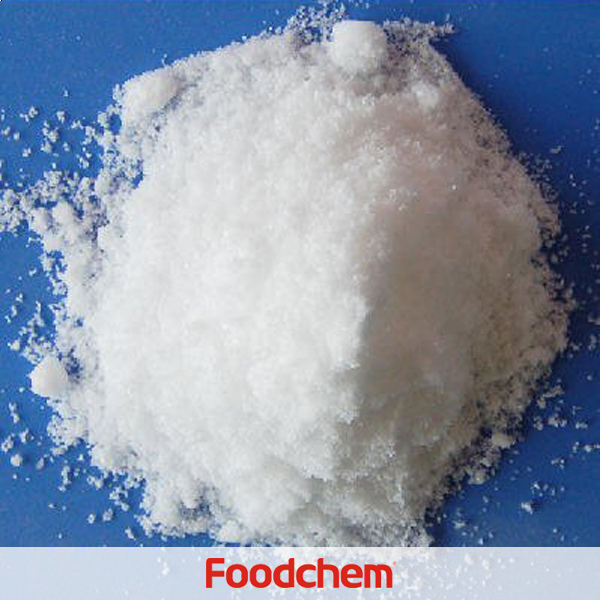 FOODCHEM A : Well,thanks for asking for product details,and our sales manager has sent you the message,please kindly check it. Alexs MalahovskyQ : Hello we want Monocalcium Phosphate for chicken poultry,can you supply it?Have you ever exported to Russia? 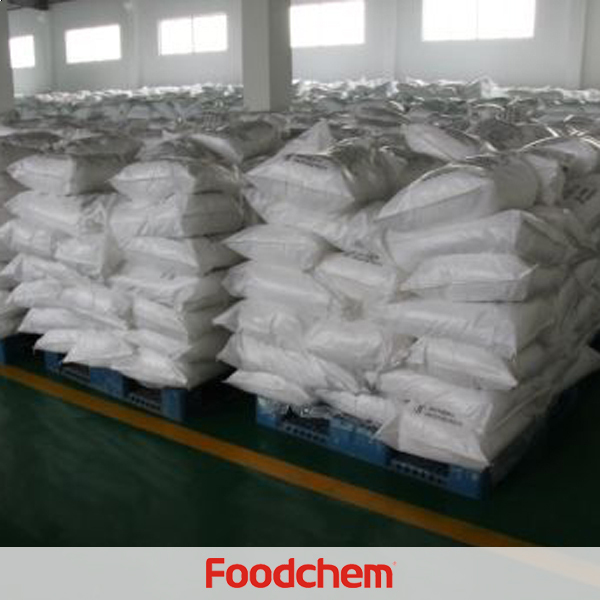 FOODCHEM A : Hello,monocalcium phosphate poultry feed grade is among the hot list products of our company,and we have been exported to russia for year,it's our major target market. jen peters Q : we are looking for a principal partner that can supply us feed additive products (Monocalcium Phosphate & Dicalcium phosphate) to complete our product portofolio. If you have products that match with our needs, please feel free to contact us as soon as possible. 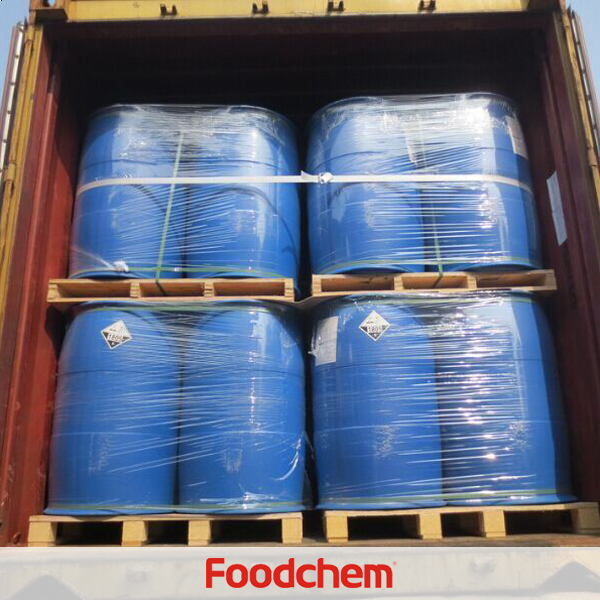 FOODCHEM A : thank you very much, we will give you the qutotions after we check the latest price of Monocalcium phosphate & Dicalcium phosphate.